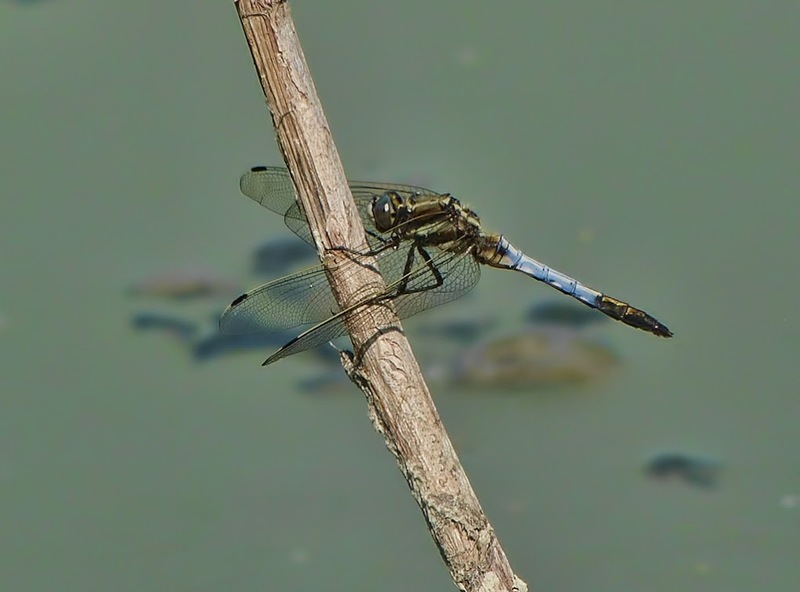 I was in the hide for birdwatching, while I was waiting I saw this dragonfly on a branch and I have photographed, max zoom and very cropped, not the best quality unfortunately. Last edited by catalex54; May 1, 2012 at 2:53 PM. Well done DFly shot my friend. A less than perfect dragonfly shot is way better than no dragonfly shot at all in my opinion. And this is good enough I'd say. Thanks for sharing. Thanks for the encouragement dear Jim and Steve!! That's a pretty insect Alex! I don't see many blue ones in my area. i have never been able to catch a dragonfly (my most favorite insect by the way). so to me this is gorgeous and stunning! Thanks for the appreciations Yuki and Mary! !